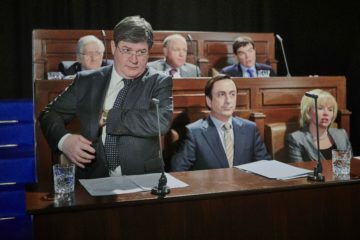 On Monday, September 24th, Virgin Media One will broadcast a brand new two-part drama called The Bailout, an adaptation of Colin Murphy’s acclaimed play. Element Pictures Distribution has acquired UK and Ireland distribution rights to Lorcan Finnegan’s festival hit Without Name and released the trailer. 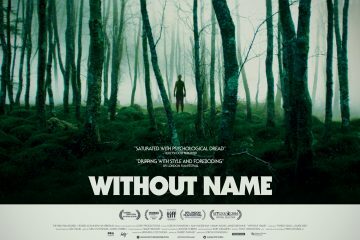 Germany’s M-Appeal has acquired world sales rights to Lorcan Finnegan's new ecological horror-thriller Without Name. 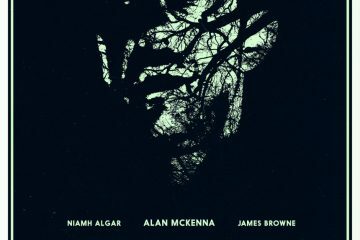 Teaser poster and trailer for Lorcan Finnegan's new Irish horror Without Name, which is set to play the Toronto and London films festivals. 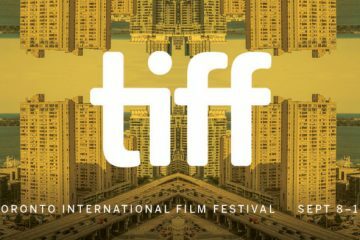 Lorcan Finnegan's Without Name and Maya Zinshtein's documentary Forever Pure have been added to the lineup for the Toronto International Film Festival. 12 Days of Irish Film Christmas Scannain Giveaway: On the Fourth day of Irish Film Christmas Scannain sent to me...Ian Power's The Guarantee. 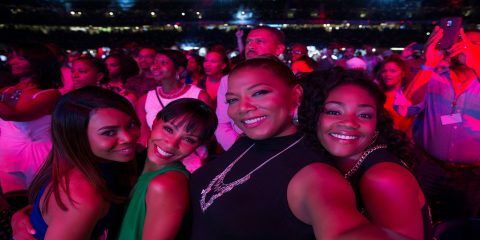 A missed opportunity, a poor and underwhelming depiction that lacks a real punch. 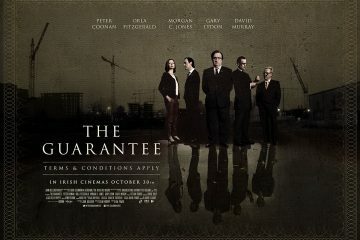 Line-up announced for The Guarantee live panel event on Thursday 30th October. 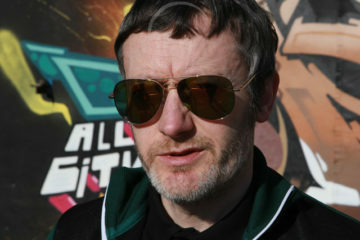 The film is directed by Ian Power and stars Peter Coonan and Gary Lydon.